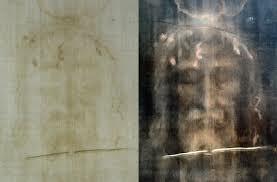 hemicellulose | Is the Shroud of Turin really some kind of supernatural photographic 'selfie'? 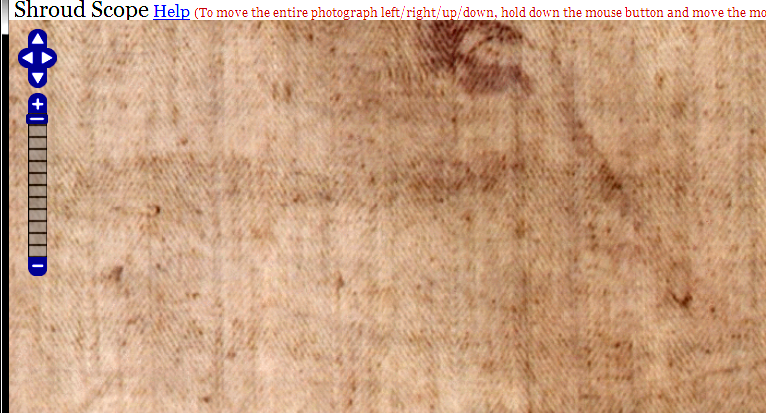 Why is the Shroud image so superficial, half-tone and striated? Is it on raised ribs of primary cell wall hemicellulose? 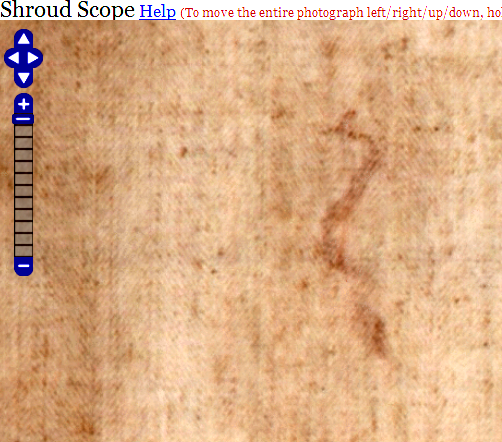 If the Turin Shroud is just a heat scorch, then why does it not fluoresce under uv light? 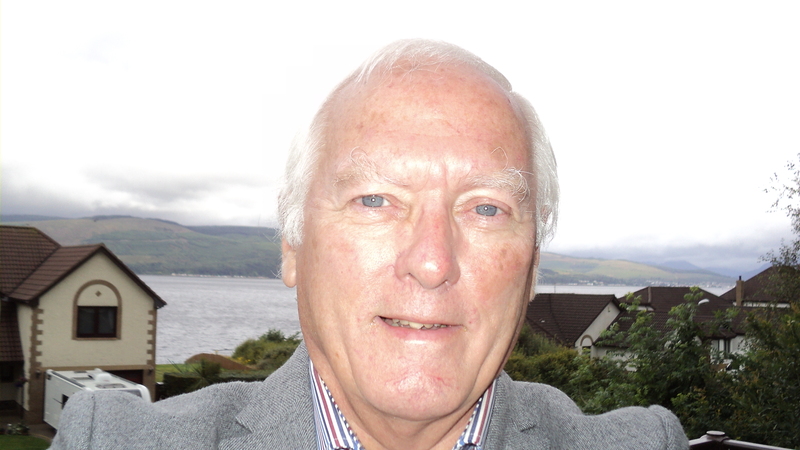 (The late Ray Rogers provides a possible answer).